First look at Greengrass's take on the events of July 22nd, 2011. October brings us two films based around the events of July 22nd, 2011, when Norwegian terrorist Anders Breivik murdered 77 people in the name of far-right extremism. 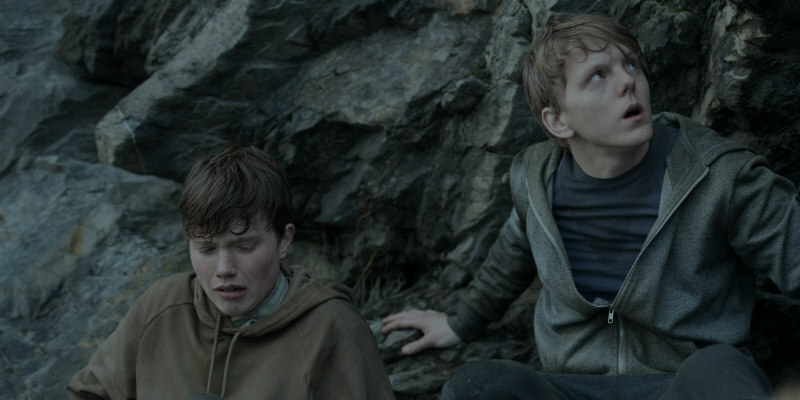 October 26th sees the release of Erik Poppe's Utøya-July 22, but before that we get Paul Greengrass's take - 22 July. Based on Åsne Seierstad's book 'One of Us: The Story of an Attack in Norway - and Its Aftermath', 22 July details the events of the tragedy and the experience of a survivor in the months after. 22 July is in select UK cinemas and on Netflix October 10th.